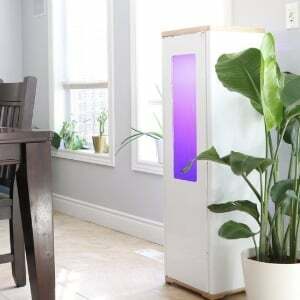 Looking for a set it and forget it hydroponic system for your home?  Here are your options for cloud connected automation. 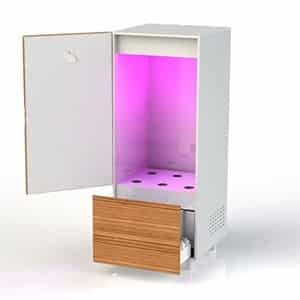 Take the stress out of your personal grow system. 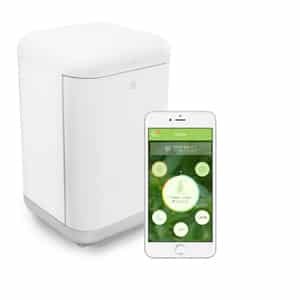 These “smart” systems will monitor everything that your plants need to grow, including nutrients, ventilation, light levels and pH of the soil. 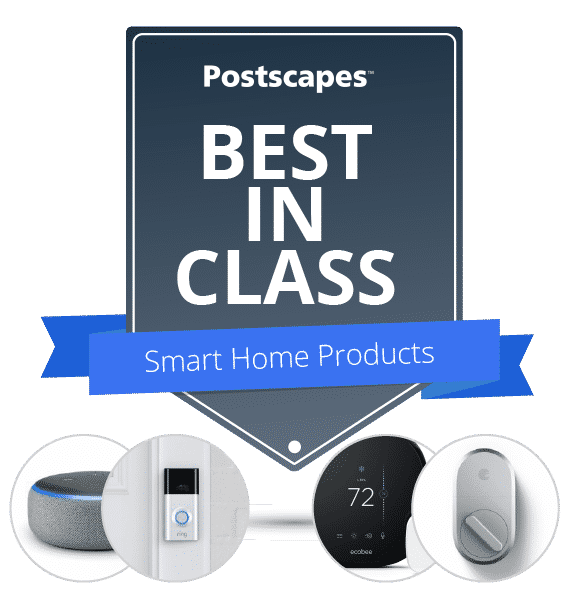 This is an emerging class of products with many of the newcomers in the space still taking pre-orders and finalizing shipping. Because of that we are highlighting the Grobo One as it is available to purchase now. Grobo automatically grows up to 3 high quality ounces every 3-4 months. 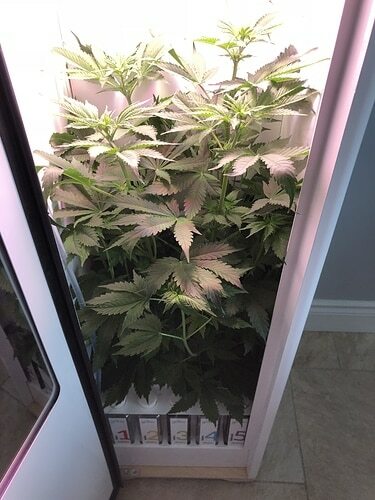 Don't have a yard or much space or time to manage a bigger grow tent? 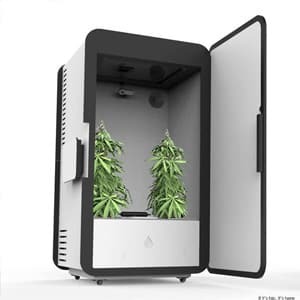 You are in luck, a new crop of products are making an appearance that automate almost the entire process from nutrient and light management to drying settings. 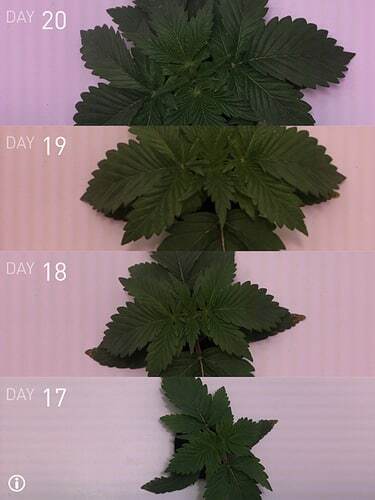 Outside of adding water and adding nutrients after your grow cycle has ended you should be able to average 3-4 ounces every three to four months with any of the systems listed below. View the video below to get a cheesy overview of their features and compare the different model specs below. 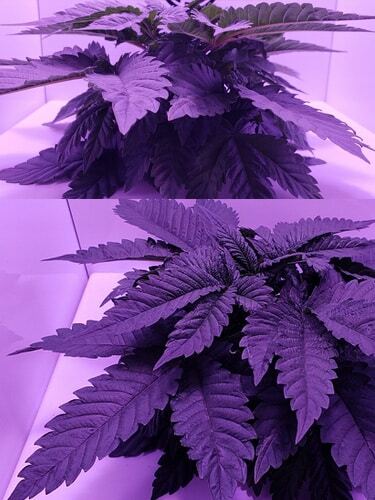 How do the specs stack up of the current best automatic grow closets on the market? LEAF vs Grobo One vs Seedo? Nutrients will cost $39 and Carbon Filter $39 as well. Costs of additional CO2 Bottles, etc are not available yet.